A year ago this week we were staying near Bologna, the capital of Italy's Emilia-Romagna region, with Ruth's cousin and her family. I didn't blog about it at the time because we were too busy getting ready for the trip beforehand and too busy enjoying it while we were there. We drove from Montpellier in a rented Citroën C4, because I felt our little Opel Meriva wasn't comfortable enough for a long road trip and didn't have quite enough power for the Italian autoroutes. It was a good call. 130 kph through the Po River valley in the C4 was no problem. In our Meriva, you could only get to this speed on a long downhill stretch of road. It was an 9+ hour drive, like going to Moab, Utah from Fort Collins, Colorado. I drove from our house in Montpellier to a rest stop east of Nice. Ruth drove from there across the French and Italian Riveria to Genoa and over the Appenine Mountains to Tortona. She doesn't get vertigo on the viaducts like I do. 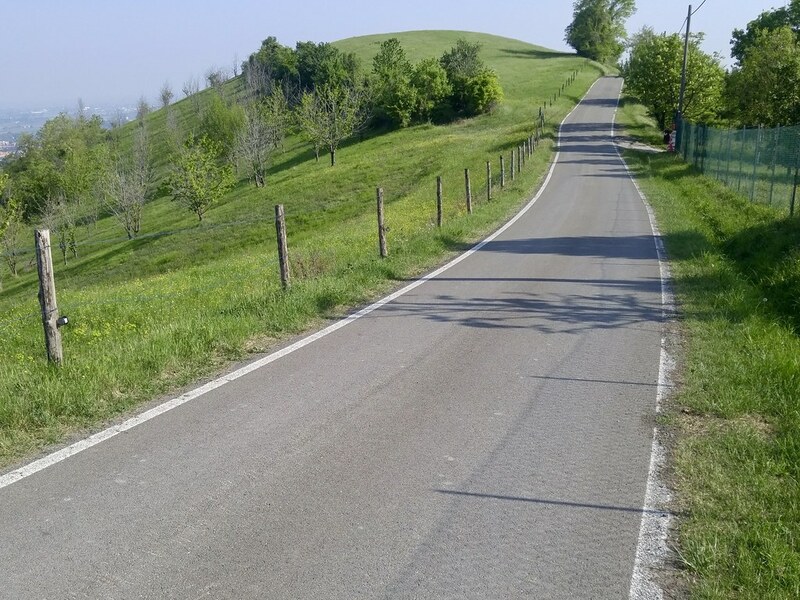 Then I drove the E45 through the Po River valley to Bologna. Along the way we listened to Tamora Pierce's "Protector of the Small" series, read by Bernadette Dunne. We give this series four thumbs up. At the end of our drive, we wound our way up to a villa in the hills in Gesso, which is 20 mins southwest of Bologna's city center by car. I loved staying in the countryside on this trip. It was green and serene and the running was great. After unloading our bags, the next thing we did was go shopping for groceries. The Carrefour supermarket in the Zona Pedrosa near Gesso blew my mind. There might have been several tons of Parmigiano-Reggiano cheese in the building. I saw heaps of chickory; Radicchio di Chioggia, of course, plus other varieties. 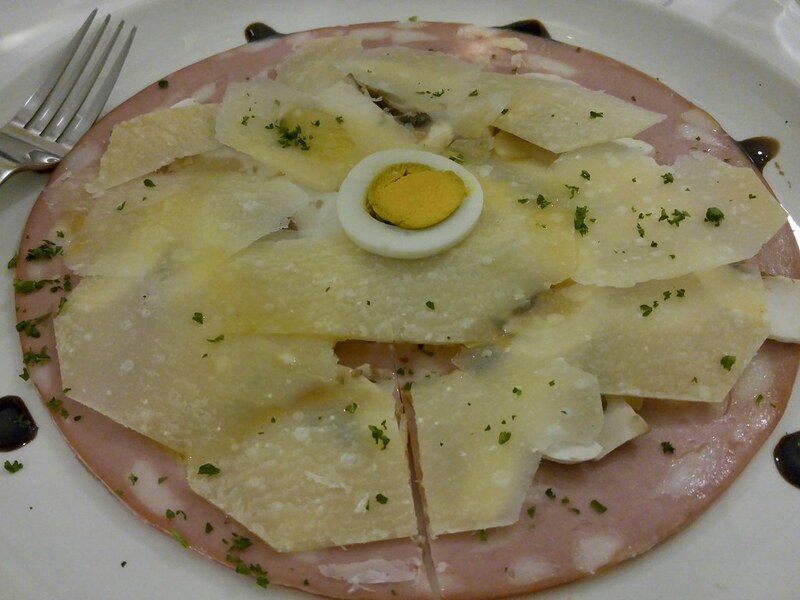 There were titanic mortadella sausages and mountains of other salumi. Best of all were the four tall and long aisles of dried pasta. It was heaven. I bought some of everything. 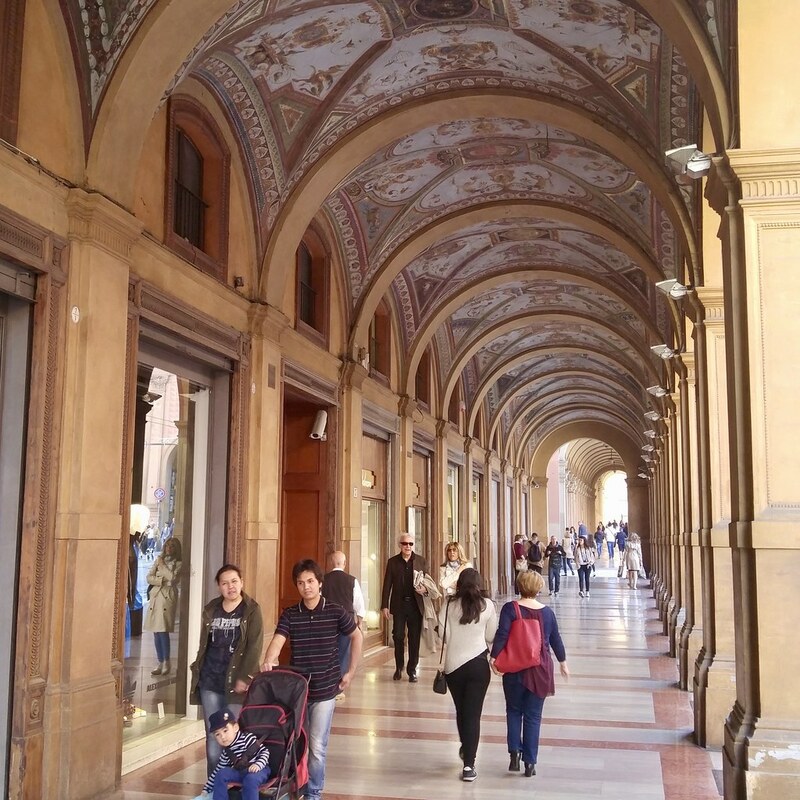 We only spent one day in Bologna itself, but I was totally smitten. It's very walkable and full of interesting things to see and smell and eat. 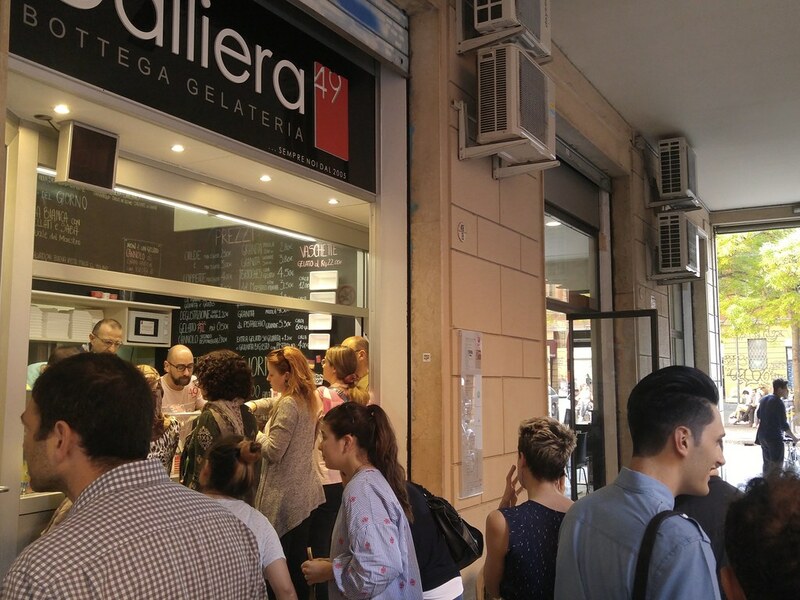 Before leaving downtown, we stood in line for gelato at Via Galliera 49 with Italian and French folks (we saw many French tourists around Bologna) and enjoyed them at the plaza across the street. The kids all agreed that Bolognese gelato is the best. 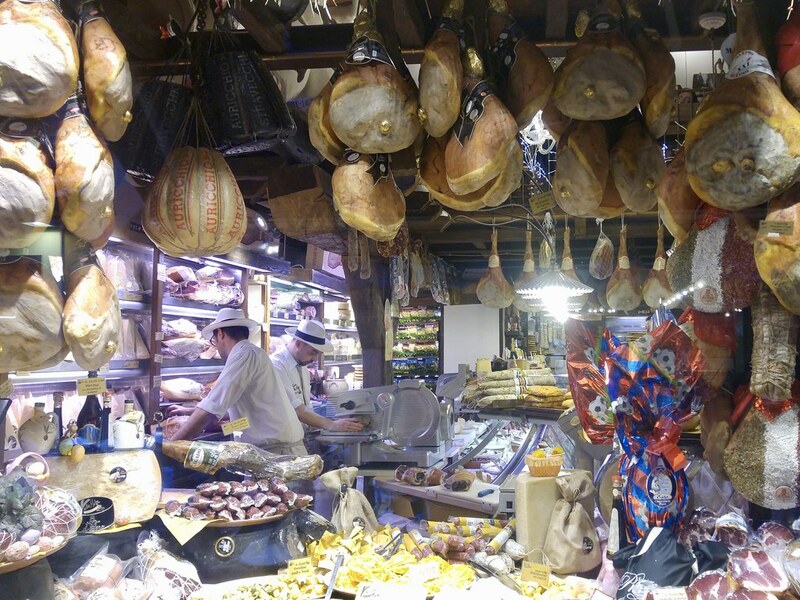 We saw and ate so many amazing things on this trip that I'm compelled to write a few other retrospective posts about the visits to Ferrara, Ravenna, and Modena. Stay tuned!